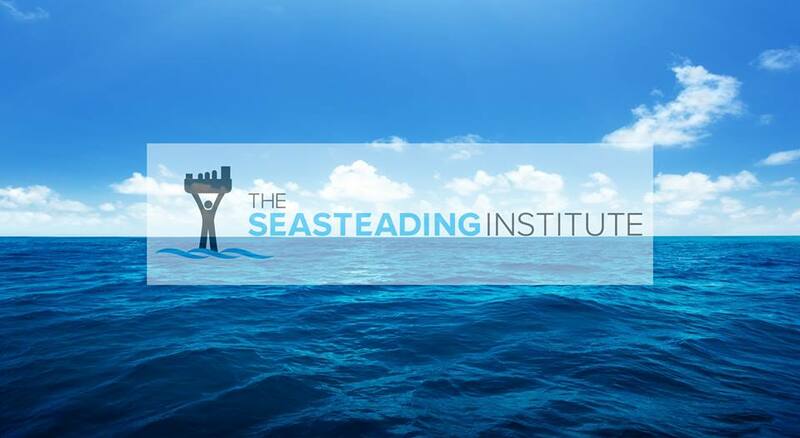 At The Seasteading Institute, we believe that experiments are the source of all progress: to find something better, you have to try something new. But right now, there is no open space for experimenting with new societies. 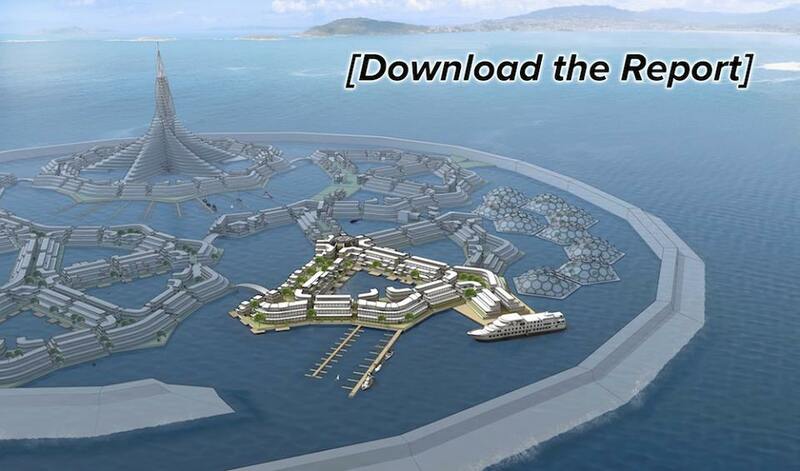 That's why we work to enable seasteading communities -- floating cities -- which will allow the next generation of pioneers to peacefully test new ideas for government. 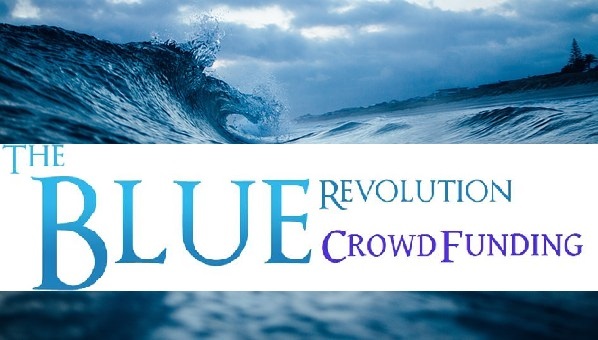 The most successful can then inspire change in governments around the world. We're opening this new frontier because humanity needs better ways to live together to unlock our full potential.